As the end of the year creeps on in, it is a time many of us find for reflection—looking back thoughtfully at the past year, where we are now, and where we’d like to head as we move forward into the new year. Many of us zero in on our flaws and add these to the top of our New Year’s resolutions. There is nothing wrong with aiming towards improvement and wanted goals. There is great power in momentum. What I would like to suggest is to add all you’ve accomplished and can be grateful for into your reflection. Many times we can be more powerful and add leverage to our New Year’s momentum when we can come from a place of abundance rather than a place of deficit. We might not be in what we consider the perfect place, but when we can acknowledge our strengths and what we need more from ourselves, we can change the energy of how we go about setting new goals. Often I find people setting goals on things they dislike about themselves. When we can take some time to value ourselves, we can be more empowered in the New Year. Be easy about your new goals. You may set yourself on a path that leads you further to your goals instead of a path that causes you to crash and burn a few months down the road. Our habits are tricky to turn around, so when we approach goals with positive reflection, our goals aren’t so unattainable. 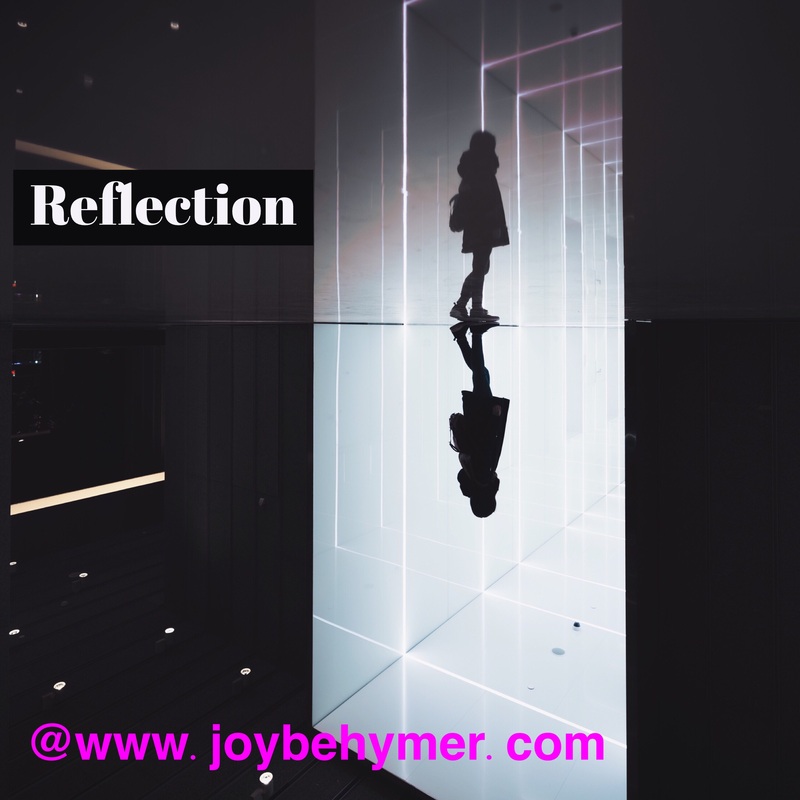 Reflection can take us on many journeys. We can fill ourselves up with disappointment and regret, or we can approach our lives and situations with more patience, love, and understanding. Perhaps it depends on the way you decide to reflect. You could change your inner dialogue to reflect upon more empowering questions. What lessons did you learn this year? What worked well? What opportunities does your soul yearn for? Are you balancing time that honors yourself and your family? What things could you do to add more happiness in your upcoming New Year? Take some time to listen to your inner self. Your body and Intuition communicate their needs when we tune in. It can be very beneficial to listen to what your self needs more of from you. Do you seek more peace? More time to enjoy life? Better self-care? When you can fill your own cup, you can serve others better. When you are depleted, you have less to give to yourself or anyone. The more I deposit into myself, the more I am inspired to do for others. Not only do I feel a deeper connection with myself, I actually feel more connected with the world around me. Many people do not take the time for themselves because they are afraid they won’t do enough for others. I find the opposite to happen. I find the deeper I go within, the better I am to myself and others. It’s a domino effect. I encourage you to be gentle and understanding with your reflections. Maybe even take some pressure off the new goals. Set some goals that you look forward to and enjoy. See if you can move into your new year with more joy and enthusiasm. The more you can do this, the more you can empower each goal you set. Guide your reflections towards positive direction. You always have a choice in whether you empower or disempower yourself with your thoughts.